1）藤島正敏：日本人の脳血管障害．日内会誌　1996；85：1407-1418. 2）Shephard J et al：Prevention of coronary heart disease with pravastatin in men with hypercholesterolemia. N Engl J Med　1995；333：1301-1307. 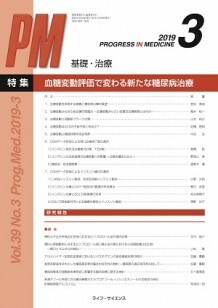 単行本の場合 1）小俣政男：肝炎ウイルスキャリアの経過観察―肝硬変・肝癌発見のために．慢性肝炎診療マニュアル（日本肝臓学会企画広報委員会編），医学書院，東京，2002； pp. 84-93. 2）Kato T, Blanchet PJ, Montplaisir JY, et al：Sleep bruxism and other disorders with orofacial activity during sleep. Sleep and Movement Disorders (Chokroverty S et al eds), Butterworth Heinemann，Philadelphia, 2003； pp. 273-285.